The Original Wailers are keeping Bob Marley‘s music alive by preforming their best selling album Legend in full at the Astor Theatre on Saturday, December 16. 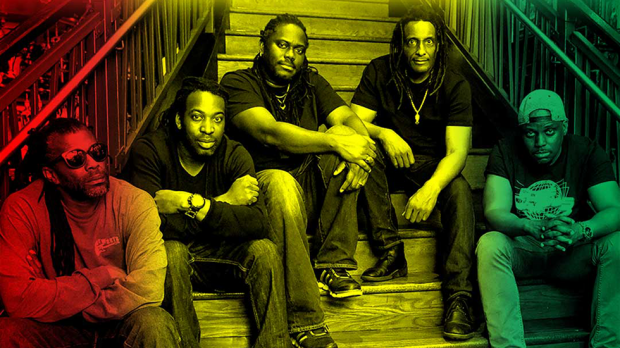 The Original Wailers featuring Al Anderson will also perform a special encore of greatest hits. Fans can expect to hear classics Is This Love, Could You Be Loved, Three Little Birds, One Love, No Woman No Cry, Buffalo Soldier, I Shot The Sheriff, Jamming, Redemption Song and many more. Legend is the best-selling reggae album of all time and has been certified four times Platinum in Australia. 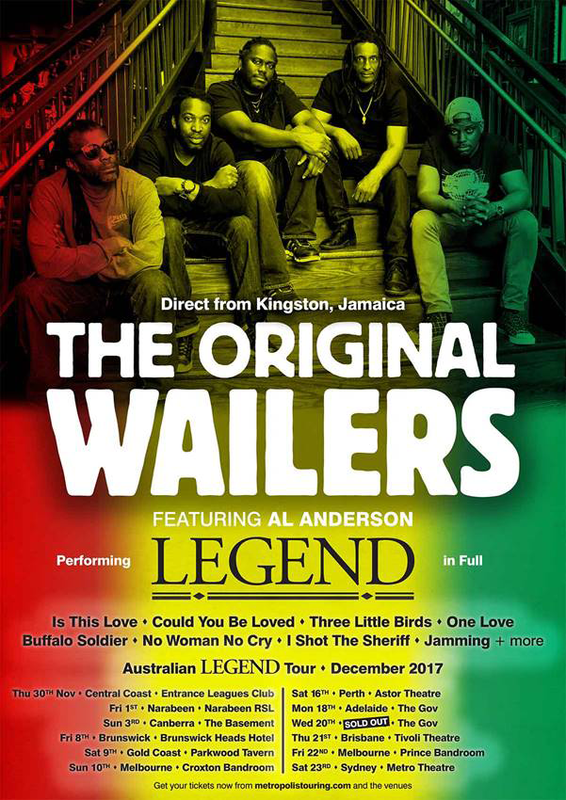 The Original Wailers play Legend in full on Saturday, December 16 at the Astor Theatre. Tickets on sale now.